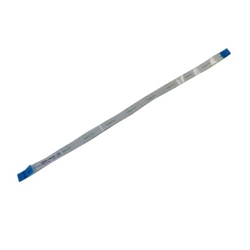 Description: New genuine Acer laptop audio board ribbon cable. Compatible Part #'s: 50.MPRN2.002, NBX0001O600. Acer Chromebook C810, CB5-311, CB5-311P.